In collaboration with the Middle East and North Africa Study Centre and School of Image Arts, Ryerson University as well as Diaspora Dialogues. 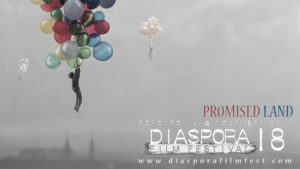 The 18th edition of Diaspora Film Festival opens with Literary and Poetic Imagery Evening. In the first segment of the evening, the renowned Lebanese-Canadian author Rawi Hage reads from his latest novel Beirut Hellfire Society followed by an on-stage interview by the acclaimed filmmaker Atom Egoyan. 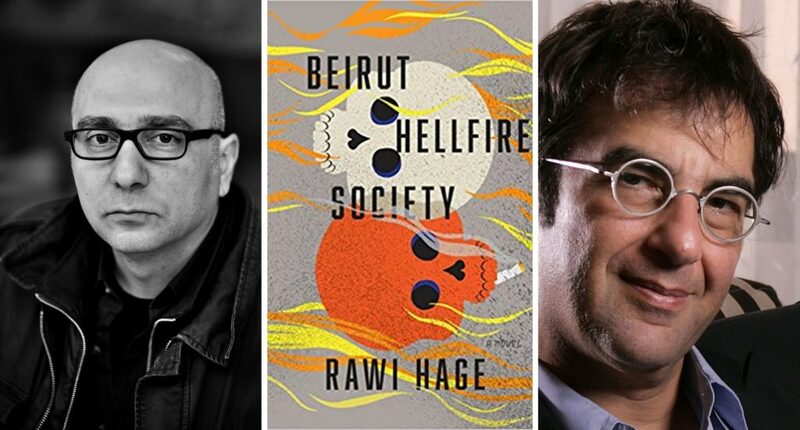 Beirut Hellfire Society is the fourth book by the Montreal based author Rawi Hage which is nominated for the Giller Prize, the Governor General’s Award and the Rogers Writers’ Trust Fiction Prize. This is the second time – after Cockroach – that Hage is nominated for all three prestigious Canadian literary awards. His first novel De Niro’s Game won the IMPAC Dublin Literary Award and was nominated for the Giller Prize and the Governor General’s Award. In his latest work, Rawi Hage revisits his marginalized outcast characters in his war-torn birthplace Beirut during the civil war. The Literary and Poetic Imagery Evening is dedicated to the memory of Levon Haftvan, the Armanian-Iranian-Canadian director and actor and a Board member of Diaspora Film Festival. March 26, 1966 – March 10, 2018.